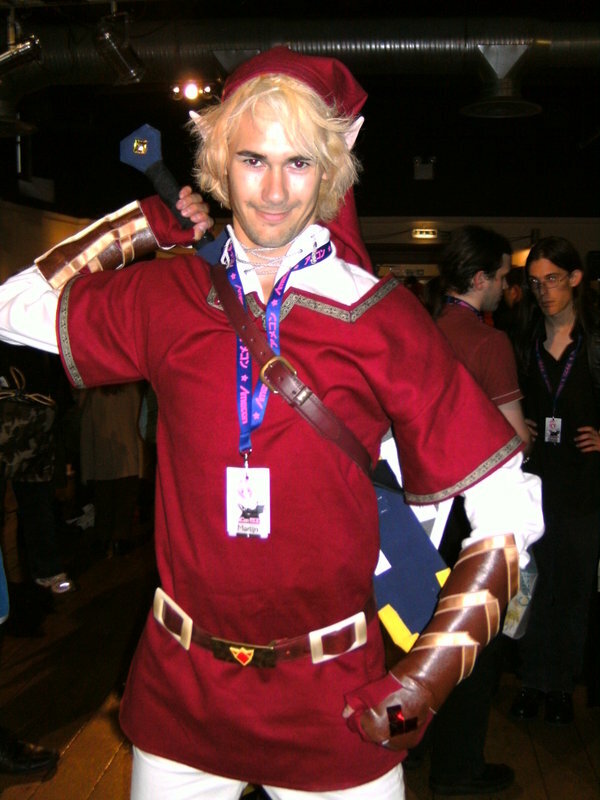 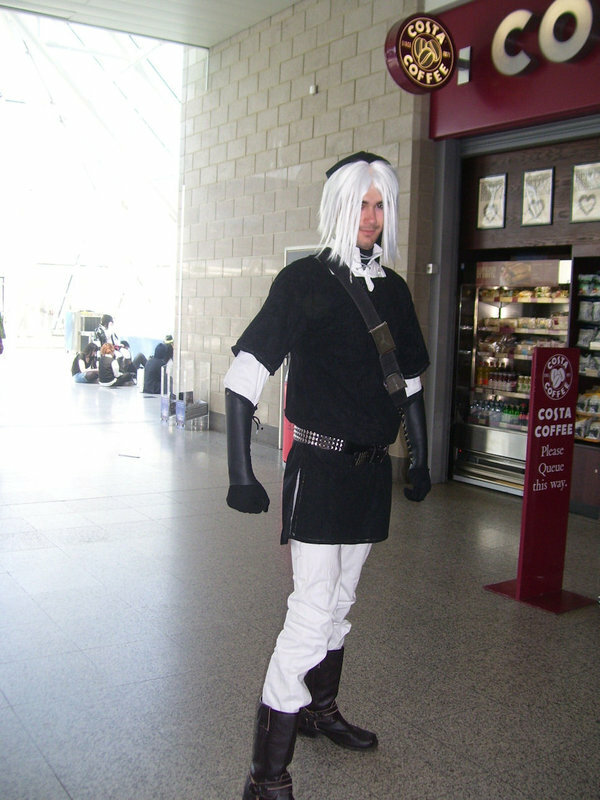 Virtual-Inspiration's Fire Tunic Link has had several outings in the UK to conventions like Eirtakon 2008 and Anecom 2008. 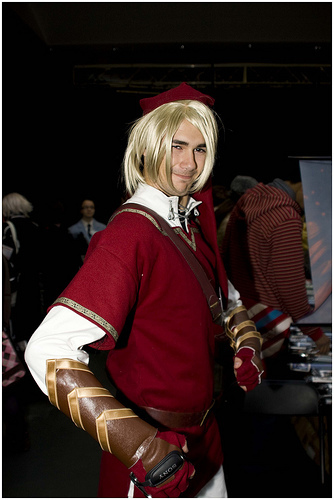 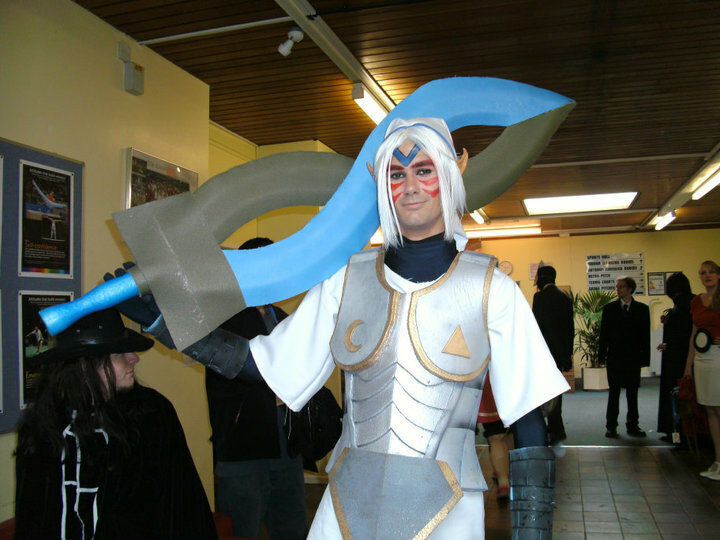 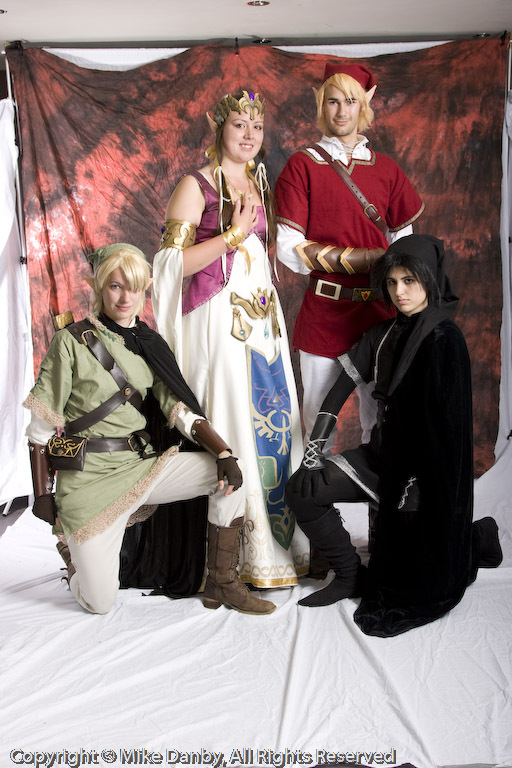 He has also teamed up with other NC cosplayers, Robyn Greenbow, Kellyjane and Tealpirate at Anecom. 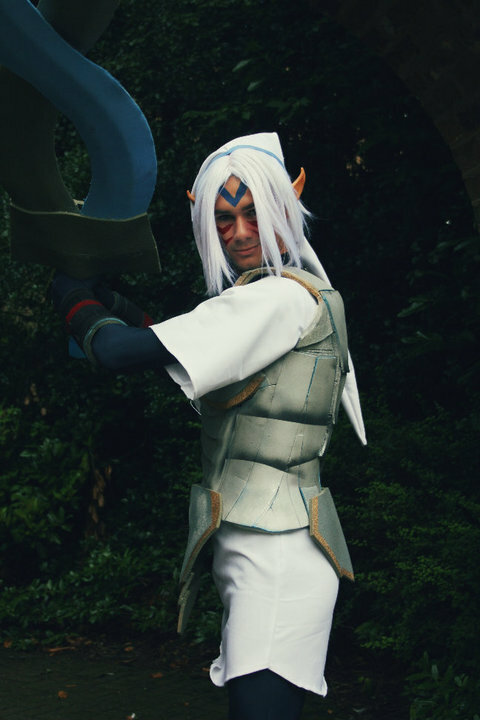 Don't forget to stop by his dA gallery for more great cosplay photos!